We take pride in delivering full service injection molding solutions to the Companies who represent the markets we value. We have two manufacturing facilities located outside of San Antonio and Dallas, Texas to serve our customers. We have over fifty injection molding machines that range in size from 14 ton to 1,000 ton for micro to macro component manufacturing. We offer specialized technology to ensure zero defects in high-liability markets. 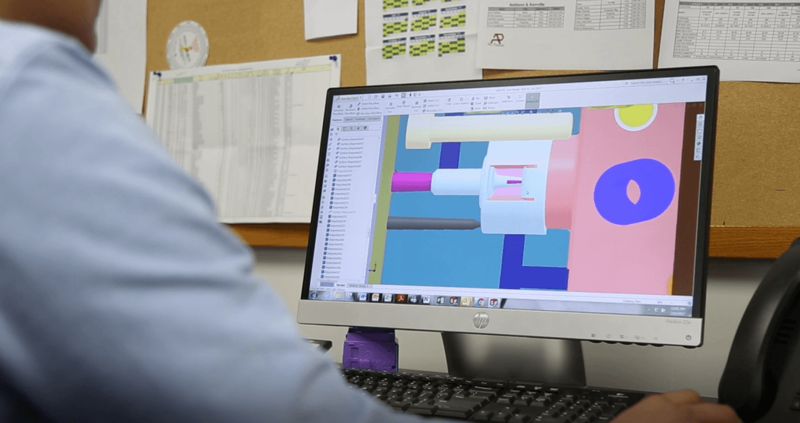 Lean principles, decoupled molding and documented process controls are at the heart of everything we do and allows us to provide high quality precision components, on-time. 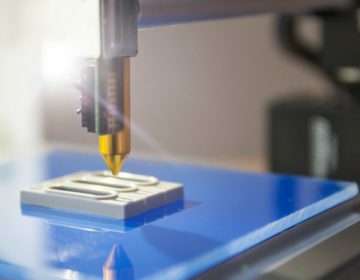 Our turnkey full service solutions include quality plastic component manufacturing, prototyping, tool building, machining, plastic joining, decorative printing, in-mold labeling, assembly and packaging.